Parents must make innumerable choices including figuring out whether to use cloth or disposable diapers, to breastfeed or use formula, to sleep-train or always get up with the baby. Parents must learn a host of new skills, such as how to hold the baby properly, how to change diapers, and how to interpret the baby's cries, which are an important form of communication. If a mother is breastfeeding, she needs practice, patience, and an understanding of whether or not her baby is receiving enough sustenance. 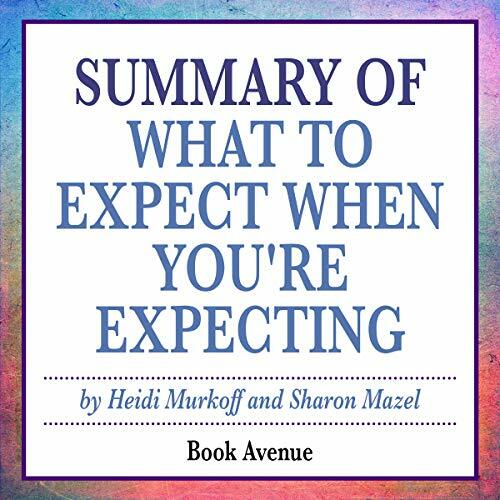 What to Expect When You're Expecting is a famous, must-have book for every expecting mother or father. Now in its fifth edition, this classic text includes information on all aspects of pregnancy, from the development of the baby, the symptoms the mother can expect, and how best to stay healthy during the process. If you have any questions about what to expect when you're pregnant or planning to be pregnant, you can find the answers here. This book is full of wonderful information! I love listening weekly updates about our little sweet baby. It has great additional information such as when is best to tell your boss, what to eat, what to expect at your first appointment, etc. 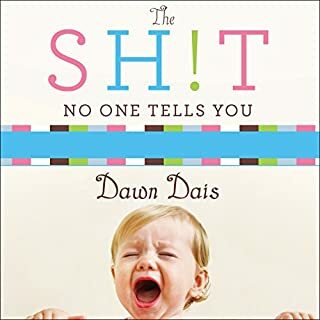 Perfect book for new moms. It’s in question and answer format, easy to read and understand. Chapters are separated by months and topic also. Most of the topics covered in the books are things you know before hand, your family/friends have been through it, or your doctor tells you. I guess if you're completely clueless it's a good book. Got this one for her now that she's expecting her first little one. In the days of the internet, it's still nice to be able to look something up in an actual book. Really informative and accurate, particularly on the small, weird changes that come with pregnancy. The format is laid our out for each month of the pregnancy with so much useful information. It is good information and at least I know now that when something happens, I am not the only one that has had that issue or problem and that there are ways to solve them. Excellent resource for my daughter in law as this is her first child. It basically explains all the oddities you might find you're experiencing when you're pregnant. Such a great book to purchase when you're expecting! 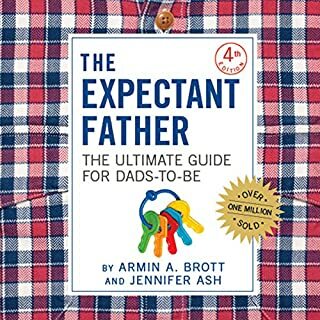 I recently had my first child, and I purchased this book. It literally teaches you everything you need to know. It's very informative. I highly recommend! This is a great book for both first time moms and mothers who already have other children. This book helps answer all the little questions you have, and even answers questions that hadn't occurred to you. There's definitely a reason this book has been around so long. This book is awesome!! 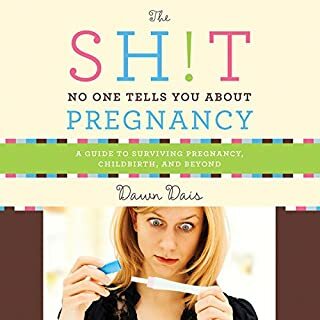 It made me laugh and feel so much better about how i felt when i was pregnant, so i just bought it for my sister-in-law. Loved this book in my 1st pregnancy. Gave my copy to a friend who was expecting, she too loved it. 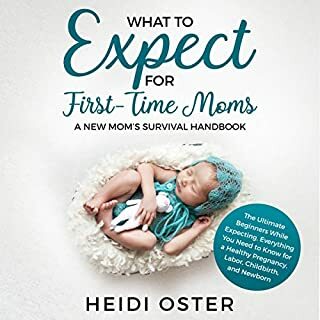 So helpful, will cover symptoms you'll experience randomly that even the doc may forget to tell you about & no worries, the book will explain what's happening with mommy & baby each month, the whole way! This is a really great book for expecting mom's! 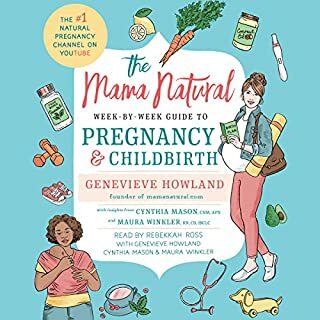 I am having my first baby and this book has helped me in all my stages. I think this book is a standard purchase when trying to get pregnant or when pregnant. It helps to spell things out and just like the title says, what to expect. I absolutely love this book! It's worth every penny. It came in perfect and clean and ready to listen. I suggest this to any first time moms or moms who are just curious!